Spaying/neutering your cat is an important consideration to make for your cat’s lifestyle. 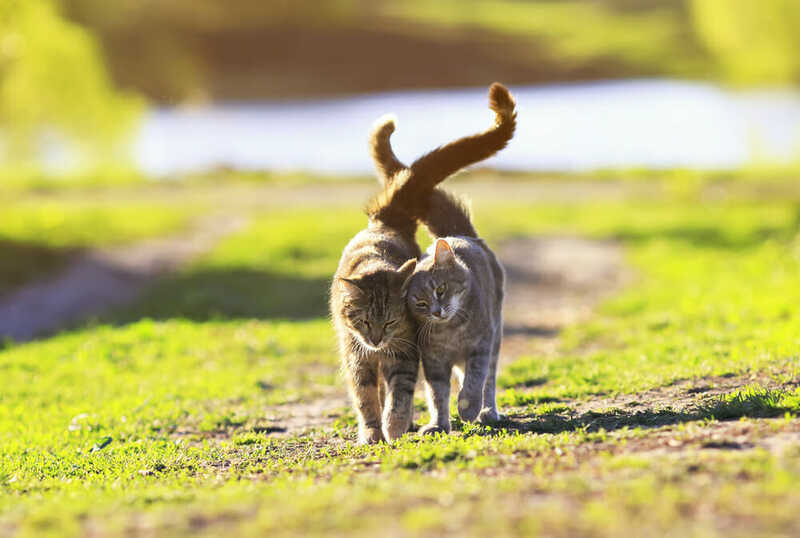 Many cats that reach sexual maturity will develop some potentially unwanted behaviours, such as territorialism, marking the behaviour, the urge to roam away from home and vocalizing in excess. Leaving your cat intact can also put them at higher risks of various cancers (which cancers depend on the gender of the cat), as well as leaving them susceptible to preventable illness like pyometra in females. Neutering is the process of removing the testicles from a male cat (formally known as an orchidectomy) to take away his ability to impregnate a female. Spaying (formally referred to as an ovariohysterectomy) is the process of removing the ovaries and uterus from a female cat. 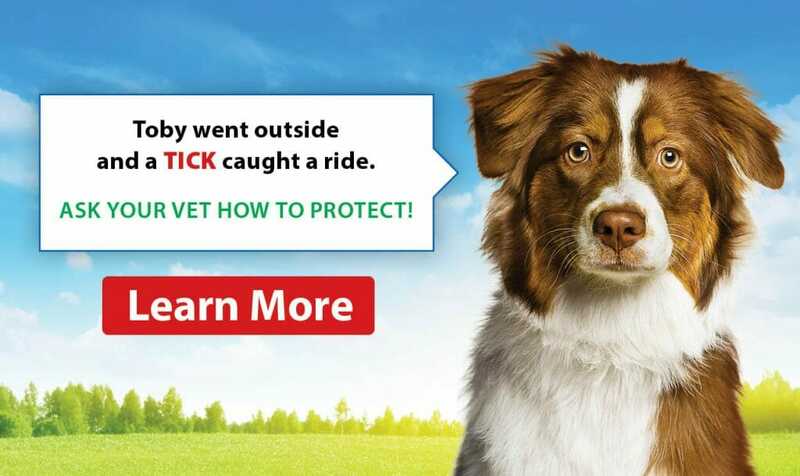 We recommend spaying/neutering as early as 6 months of age. To have a cat neutered/spayed, you must have first gotten the cat up to date on vaccines. Once this is done, we can then schedule a day to perform the surgery.